We specialize in high quality mycorrhizae assessments and identification of ectomycorrhizal fungi. We have 30 years of experience working on mycorrhiza research. 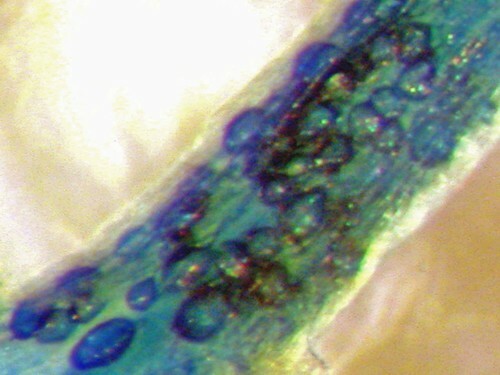 We determine the mycorrhizal status of plants by careful microscopic examination of their roots.